Host your special occasion with us. 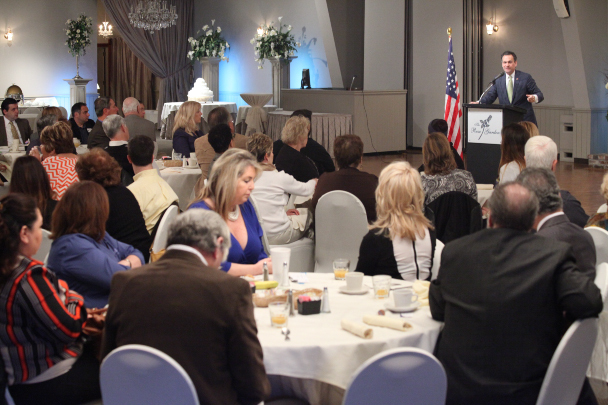 Host your next company event with us. 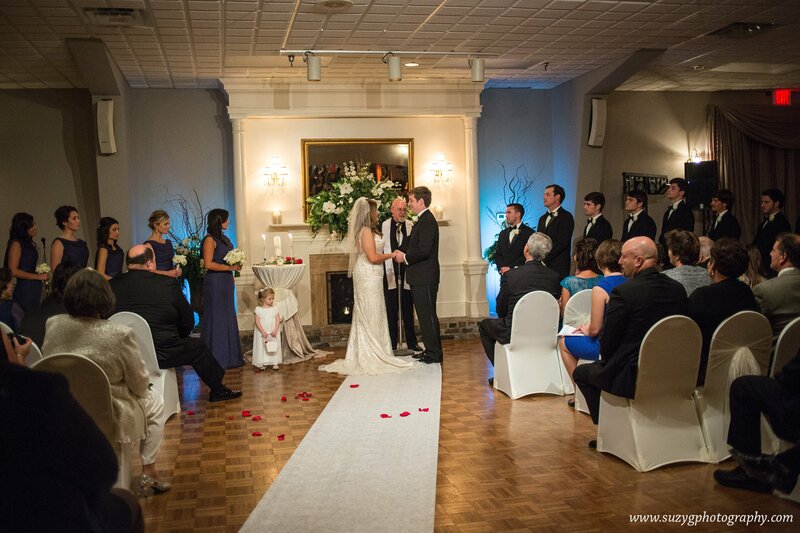 Schedule your next event in our beautiful venue. 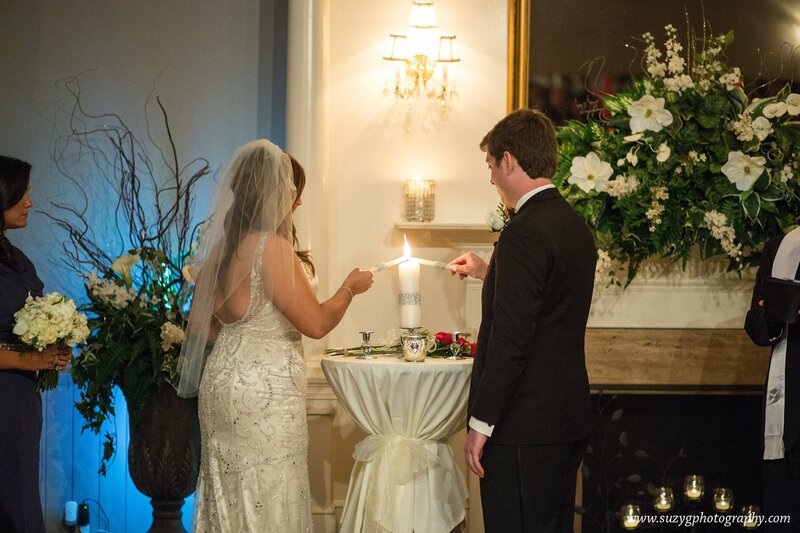 Say, "I do," to The Rose Garden Venue. All inclusive wedding packages with unsurpassed food and service. Let our family help you make timeless memories you'll not forget. Our facilities are perfectly suited for training seminars, breakfast or dinner meetings, retirement and holiday parties, plus much more. Sweet 16 birthday? 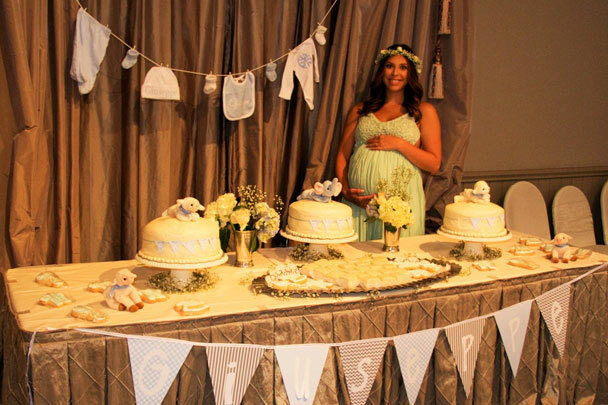 Bridal or baby shower? Birthdays? Reunions? Any special occasion! Let us host your next special celebration. Enjoy our professionally decorated Grand Ballroom with exclusive use of the Rose Garden. Choose from our extensive gourmet menu and enjoy service from tuxedoed servers. Enjoy all the exclusive luxuries The Rose Garden has to offer. 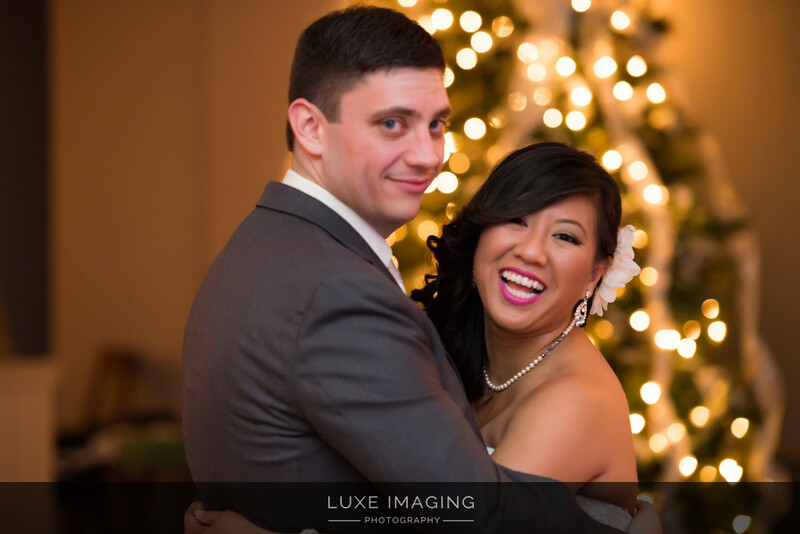 "Andrew and I had our reception at The Rose Garden, it was everything we hoped/wanted and more! For this being a once in a lifetime event we honestly wouldn't have wanted it anywhere else, they exceeded our expectations."